UPDATE! THIS OFFER HAS EXPIRED!!! DUI Attorneys: For only $199 per month, Build your practice with 1-888-DUI-HOTLine … a number your clients will always remember. 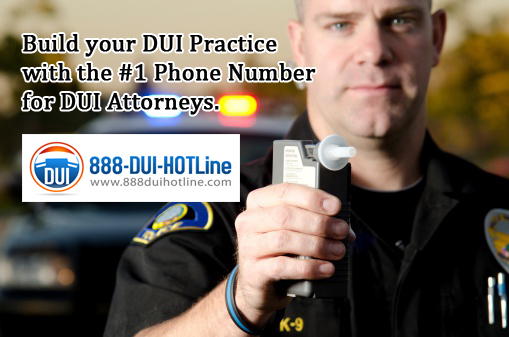 We have DUI Attorneys in Southern California using 888-DUI-HOTLine and now we are going National! We are building a national brand and we need attorney affiliates from across the country to join us . Act now and enjoy a protected area code (ANY AREA CODE not already reserved) for only $199/month! This rate is for a limited time only, but join us now and your rate is guaranteed for 5 years. Studies show that Vanity numbers deliver more traffic than ordinary numbers. Maximize your return on advertising with 888-DUI-HOTLine, number proven to increase your response rates. PLUS .. everyone shares in the promotion of other DUI Hotline attorneys from across the country. Each time customers or prospects see or hear your phone number, your business brand is reinforced. Tap into word-of-mouth marketing power by giving your satisfied customers an easy-to-remember vanity number to pass along to their friends. Because it creates instant recall, 888-DUI-HOTLine will keep your prospects away from directories where they may find your competition before they find you. 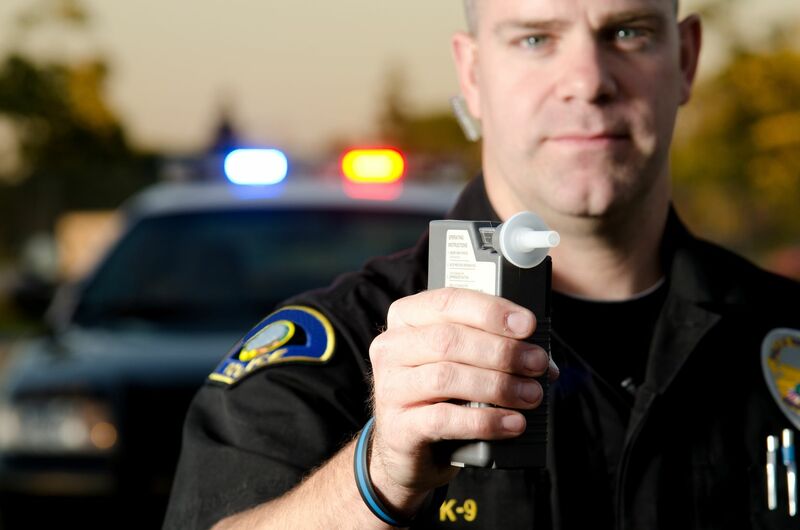 Q: If a potential DUI client needed to call you, would they know your number?